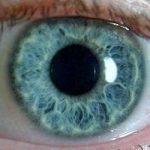 Having a normal pupil diameter is a must since any abnormalities on your pupil size could be a sign of a chronic disease. 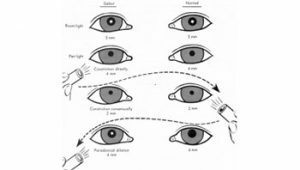 As you already know that pupil can dilate or constrict based on the amount of light that expose your eyes. 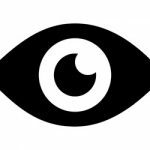 Here are the things you should know about the pupil, perrla eyes and its size. 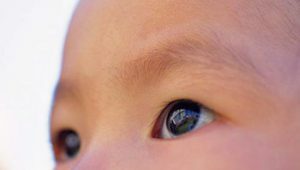 For adult, the normal pupils size are varied from 2 to 4 mm if exposed to bright light, and 4 to 8 mm in a dark room or low light surroundings. Both right and left pupil has the same size. Both of them will dilate in the dark and constrict in bright light. 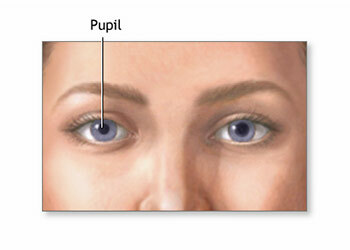 Abnormalities are shown if the pupil dilated or constricted in an uncommon way or if the size of the pupil are not the same. There are two muscles that take responsibility to control how the pupil react. Those are circumferential sphincter muscle in the margin of iris and iris dilator muscle on the iris root and sphincter. These muscles have alpha adrenergic sympathetic receptors, which is sensitive to sympathetic tonus change and the change of blood level, especially the circulation of catecholamines. The pupil, to easily describe it, is the ‘hole’ thingy in the center of your iris. It works as a light absorber. It is colored in black because that pupil thing is a potent light absorber (always remember that without light, there could be no colors). Pupils can also absorb light diffusions, so you have that as well. Human’s pupils (at least the normal ones) took a round shape. However, unlike humans, some other species such as felines have slit and vertical pupils. Goats have pupils that somehow ‘stood’ and you can find a weird looking pupils in catfish as well (before you go take a look at a pupil of a catfish, be sure to have it euthanized first. A living catfish can be very dangerous and hard to hold). Pupils are the aperture of the eyes, with the iris being the aperture stop. The exact size of pupil can only be seen if you expose it with light. This is because the cornea magnifies the pupil’s size, making it bigger and harder to spot its exact location. A drug such as pilocarpine will affect the pupil’s constriction and accommodation because of the parasympathetic effect on the muscle fibers. A chemical named atropine will cause paralysis of accommodation (known as cyclopegia) and also the pupil will be dilated. There are also some drugs that cause the pupil to constrict such as opioids. 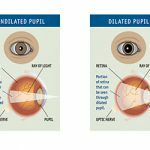 Most of dangerous drugs like cocaine and amphetamines can make your pupil dilate. Dilator and sphincter muscle have different innervation. The muscle has parasympathetic while the dilator has sympathetic innervation. 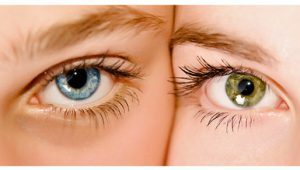 The change of your pupil size or how your eyes control the size of your pupil is determined by the contraction of those mentioned muscles. Healthy pupil diameter should be around 2 to 4 mm in bright place and 4 to 8 mm in dark place. 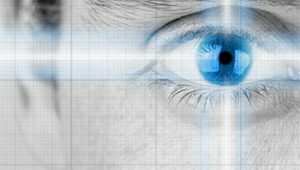 How many lights that enter your eyes will determine how big your iris is. Some drugs and substances may cause you to have an abnormal pupil dilation or contraction. 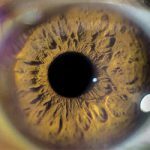 So, normal pupil diameter should be kept at all cost. 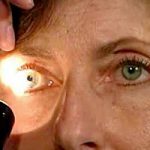 Related Posts of "The Health of an Eye: Normal Pupil Diameter"